Limassol is more than just the city of fun. It may be famed for its party and recreation destinations, but at the same time, it offers plenty of venues that suitable for those looking for an ideal place to work and study. 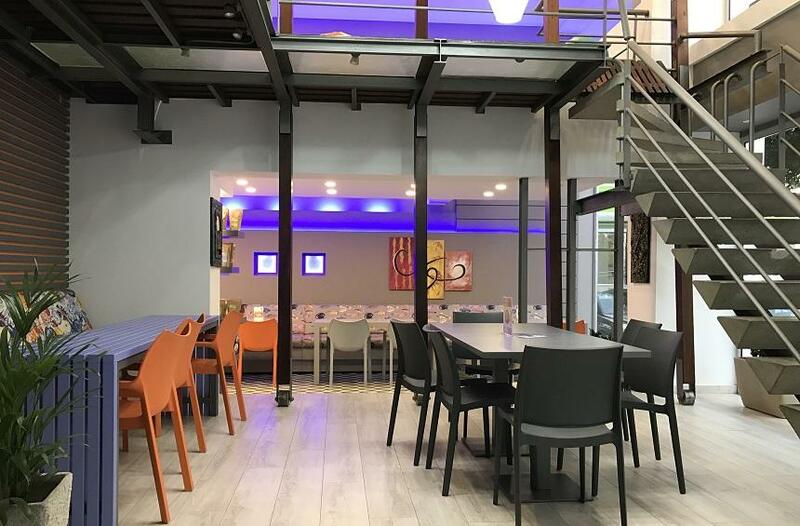 As Limassol now attracts a continuously increasing number of students (both due to the University of Technology, as well as the city’s many private colleges), these spaces can prove to be of great value. At the same time, the large number of professionals that are constantly on the move around the city also make use of these spots as a way to make their daily routine easier. 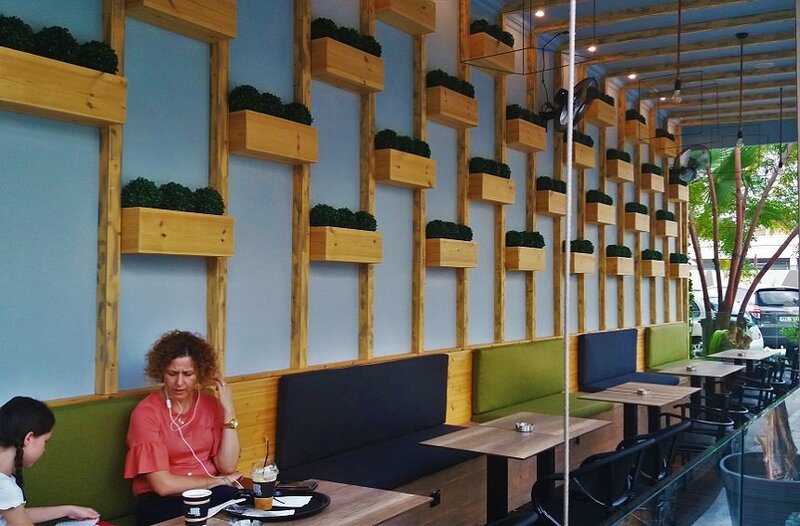 This beautifully decorated space, with a tasty menu that includes both healthy options and sweet temptations, as well as aromatic and organic coffee, has created little hubs for those who wish to quietly study. With comfortable seating, easy access to outlets and plenty of light, it serves its purpose perfectly. 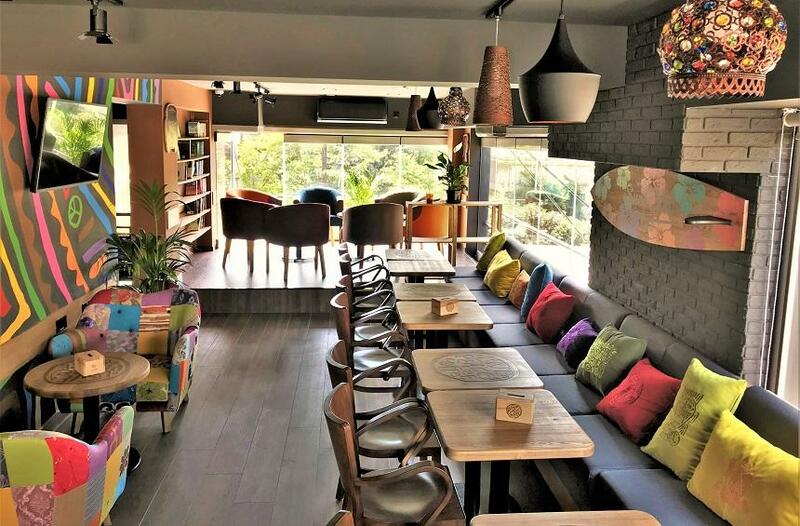 This colourful venue with modern décor is one of the newest options for you to enjoy coffee and dessert, with a floor and lounge area that are idea for studying or working. 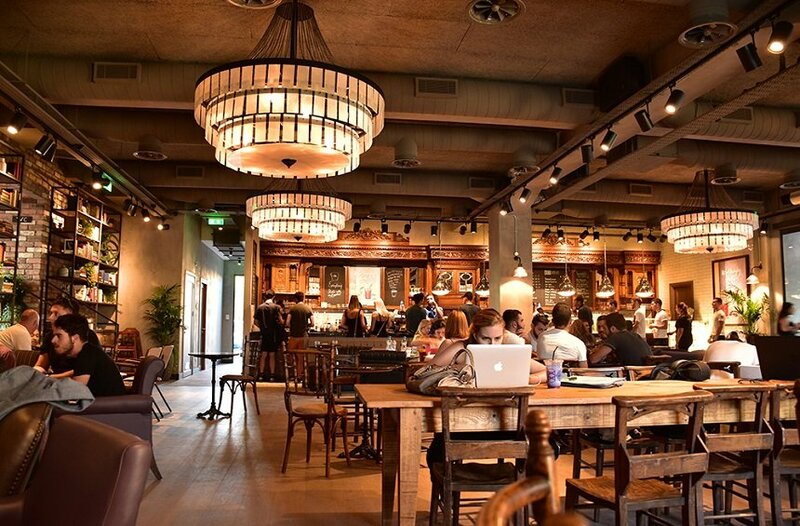 A café - bar with vintage flourishes that is cozy and relaxed during the week but also offers options for parties during the weekend, Tapper is also a great space for you to easily use your laptop or tablet, with outlets near every table and convenient lighting. The first café – snack bar with a 24-hour study area is an addition that has been warmly welcomed by students, as well as by people who work around the city center, thanks to its spacious areas for computer use, as well as its coffee and tasty bites. 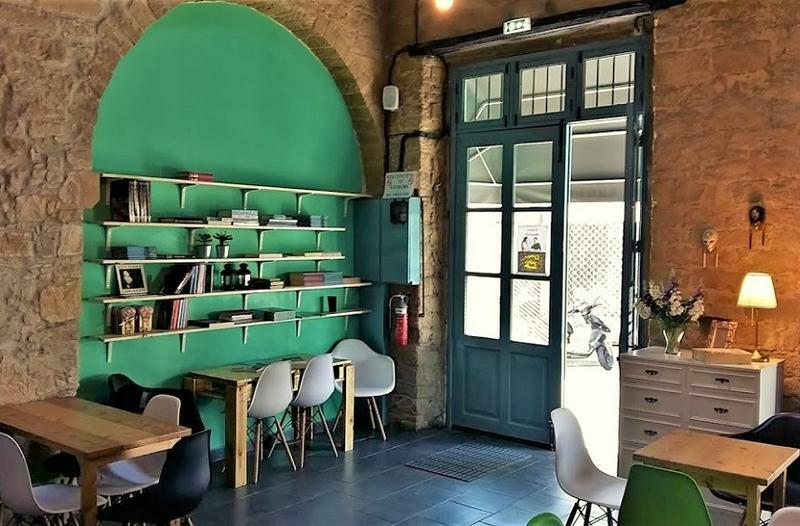 In Limassol’s historical city center, a stone-built building has been transformed into a book lovers’ haven that also hosts lectures and presentations. The well-known coffee-shop franchise stands out for its beautiful atmosphere and the warm décor of its shops. The leather sofas, vintage armchairs and large, wooden tables with easy access to outlets for charging devices, are among the many reasons for choosing these venues (especially the ones in Yermasoyia and the Limassol Marina). 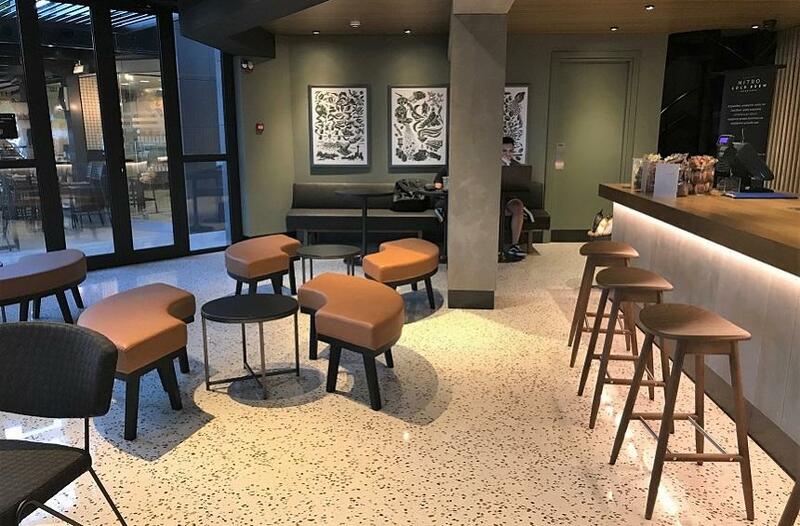 The international coffee franchise has 5 unique spots in Limassol, all of which follow the familiar Starbucks philosophy, offering areas that are suitable for studying. The store on Anexartisias Street in particular, has large study tables, with lighting and outlets for chargers. The 2 stores at the Enaerios area are also comfortable, while the recently opened Brew Bar has a special range of amazing coffees. 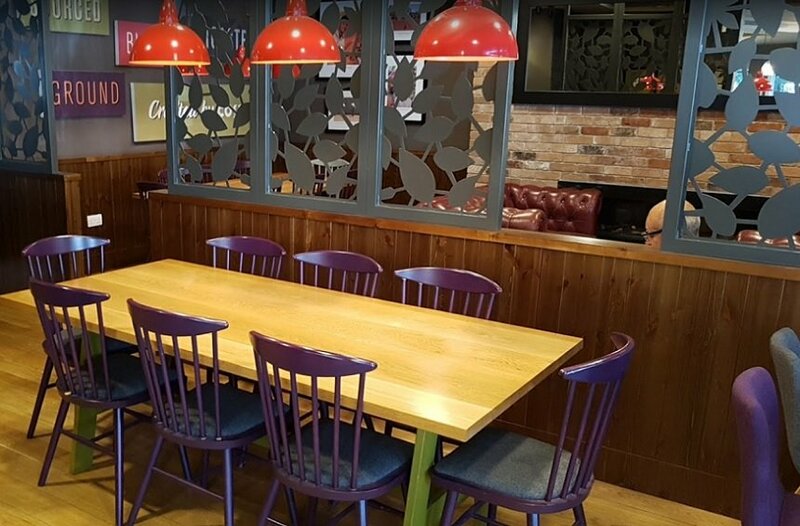 With 3 stores in Limassol, the Costa Coffee franchise offers the opportunity for a quiet corner for working and / or studying, from one end of the city to the other. Choose from the fine coffee and snacks or desserts on menu for some fuel to get you going. 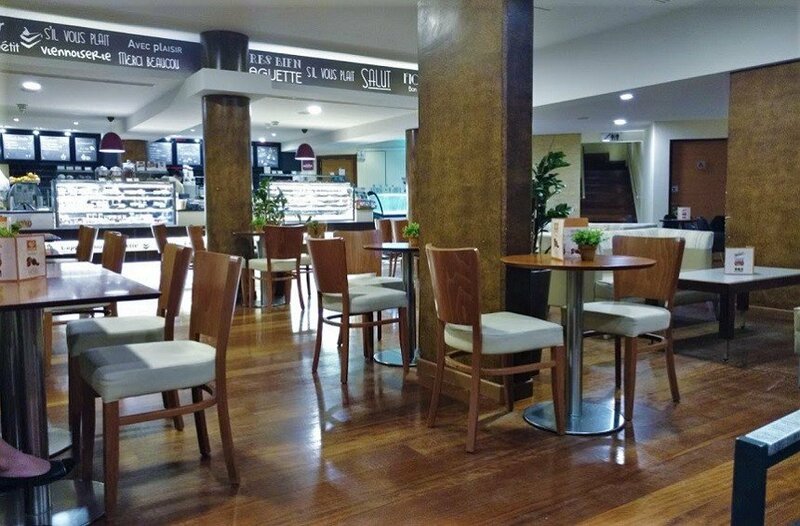 Croissanterie stores can be found all over Limassol, offering a space where one can enjoy a quick snack and a drink. Some of the most central stores on Aneksartisias Street, Makarios Avenue, Kolonakiou Street and the seafront road, offer plenty of room, so that you can easily find a quiet corner for studying. 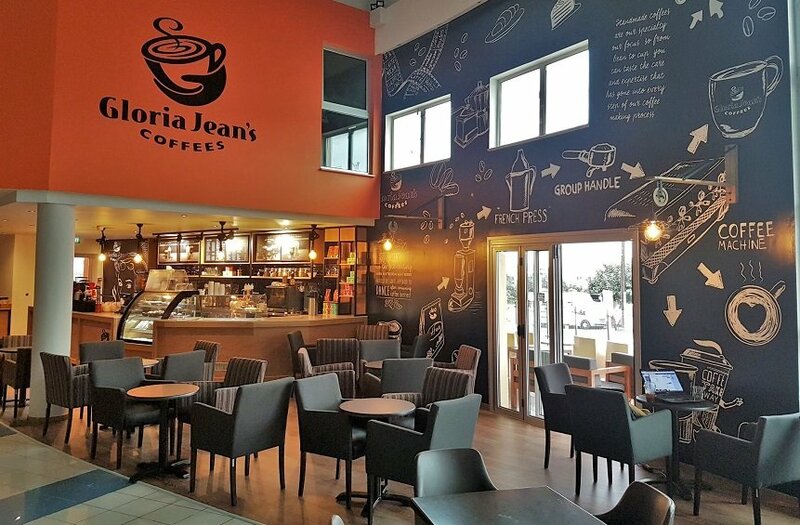 With modern décor and aromatic coffee, the 3 stores of this franchise in Limassol welcome you to a cozy environment, where you can spend your time studying or working comfortably. Limassol has great hotels, which regularly host people who arrive in the city for professional meetings, conferences other business activities. Thus, their cafés and lounge areas are properly equipped to allow to anyone the option to work or study, while enjoying the relaxing environment and top services of the hotel. Find out more about the hotels in Limassol here.